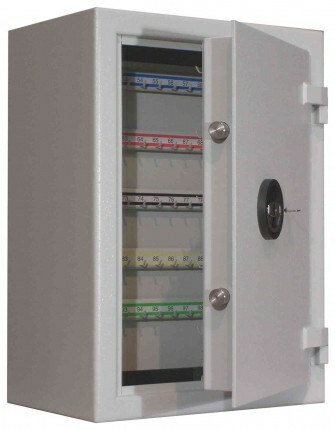 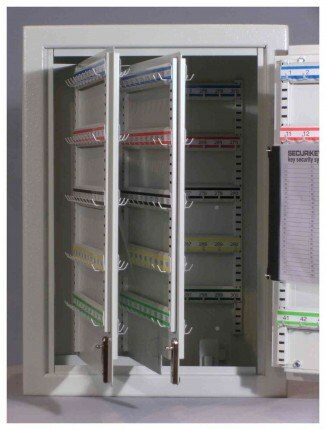 The Securikey KS0300ZE High Security Key cabinet offers the ultimate in protection. 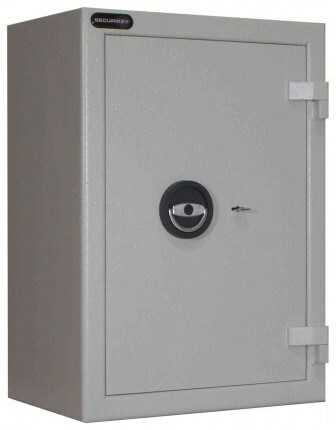 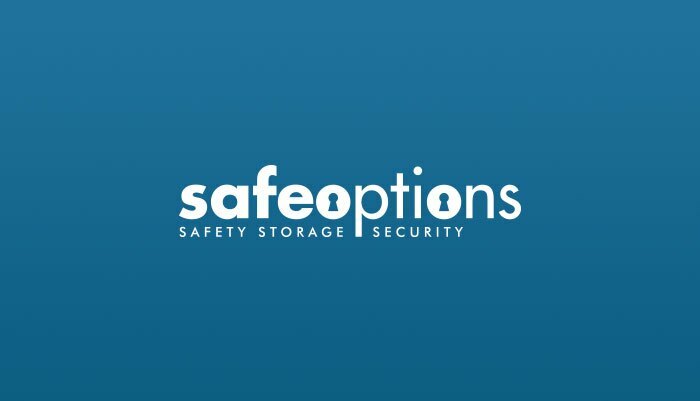 The construction is based upon technology used to manufacture cash safes and offers 3 way bolt locking, a 3mm steel body, and a 6mm steel slab door. 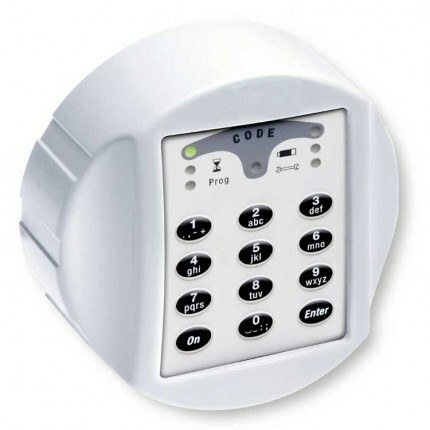 These units are used extensively in many UK prestige motor dealers as well as police stations and banks providing the ultimate in secure key control.